ZeallSoft Magic Mirror is funny and easy to use photo distorting software. You can distorting your friend or family face and producing surreal effects! Have you ever heard the saying laugh until you weep? No! 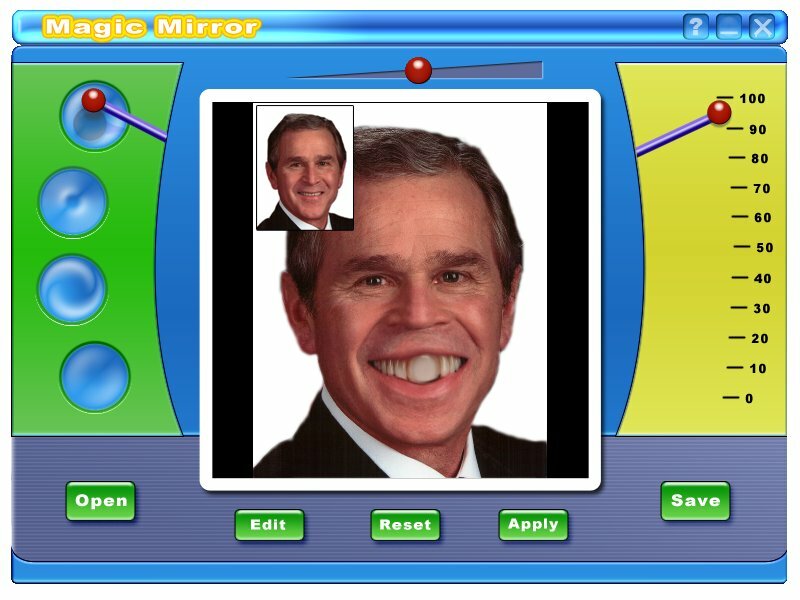 Dont worry, get Magic Mirror and try a face warp. Its an entertainment package.